An ambitious scheme to transform historic buildings in Shropshire into a heritage site and tourist attraction has taken a step forward. 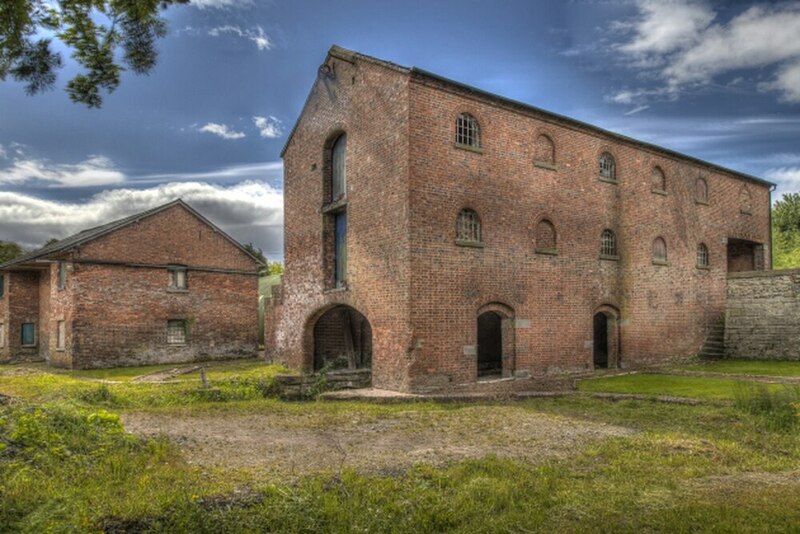 The Shrewsbury and Newport Canals Trust is working to restore Wappenshall Wharf, near Telford, and has submitted a planning application to Telford & Wrekin Council. Under the plans, one of two grade II listed warehouses will be converted into a shop, reception, conference facilities, offices and an exhibition space. The other would have a coffee shop and provide space for meetings and conferences. The trust's long-term vision for the project is to re-water the wharf's east basin, create a visitor centre celebrating the life and works of Thomas Telford and to provide an opportunity for young people to learn about science, technology, engineering and maths in interesting ways. A report, lodged with the plans, states: "We believe that the restoration and preservation of these canal buildings will be beneficial to the whole community as our project will transform Wappenshall Junction from a former coal yard/truck repair business with two disused canal warehouses and a dried up canal, into a vibrant hub of activity, with information about the canals and their history and the life and works of Thomas Telford and activities for visitors of all ages and abilities. "It will include a high-quality refreshment facility, all housed in two expertly restored buildings." Wappenshall Wharf consists of a complex of canal buildings, canal bridge and basins together with the disused arms of the former canal, sited 1km north of the Queensway that forms the A442 circular route around Telford. The wharf was built between 1836 and 1838 by the Sutherland Estate as a loading point for goods transported along the canal. The wharf acted as a mid-way point after the Newport branch of the Birmingham and Liverpool Junction Canal was connected to the Shrewsbury Canal. The canals and wharf fell out of use in the 1930s and the wharf complex was purchased by Telford & Wrekin Council in 2008 and leased to the Shrewsbury and Newport Canals Trust for 125 years in 2009. The scheme has attracted a number of grants and donations. As part of the proposals, 13 new car parking spaces will be created. A decision on the plans is due to be made by Telford & Wrekin Council in the upcoming months.